The key to combating winter messes is never to let them get through the front door. While you can’t leave your family or friends out in the cold, you can ask them to help keep your home clean by wiping their feet on a mat before entering. Today, many homeowners use their doormats as a piece of decoration or a to make a funny statement, but a good quality doormat can be both visually appealing and highly effective when it comes to keeping messes outside. Shoes are the biggest culprits of winter messes. They not only do an excellent job at attaching dirt and grime, but they also do a wonderful job at spreading them around your home. The more you can limit your family and guests wearing shoes indoors, the cleaner your home will be. Once you’ve gotten everyone to leave their shoes at the door give them a pair of fuzzy socks or slippers to wear around your home. Their toes will stay nice and cozy while your home stays sparkling clean! If winter messes are giving you the blues, it may be time to consider hiring a maid service near Exton, PA. At Busy Bee Cleaning Co., we offer the most reliable professional cleaning services in the area. 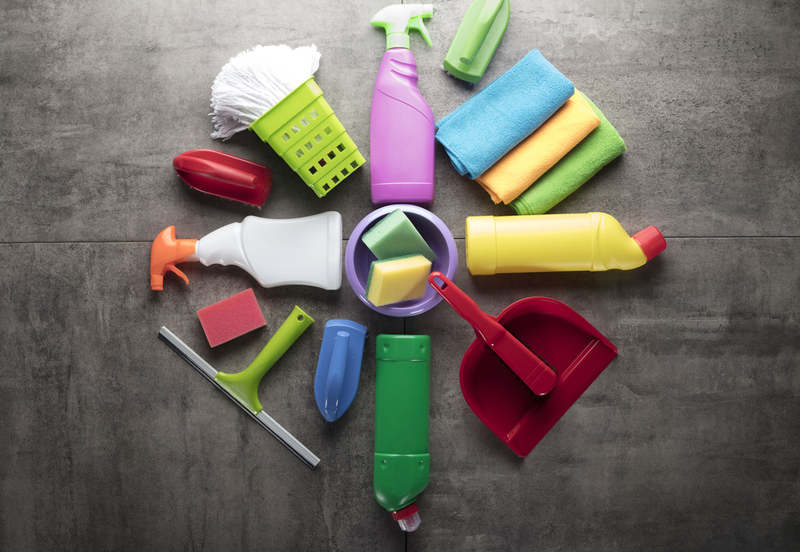 You can book a deep home cleaning with one of our cleaning specialists by calling 610-624-1650.